Pam Rogers, owner of Kasseburg Canine Training, started her canine training career as a Military Police Handler in the United States Army. 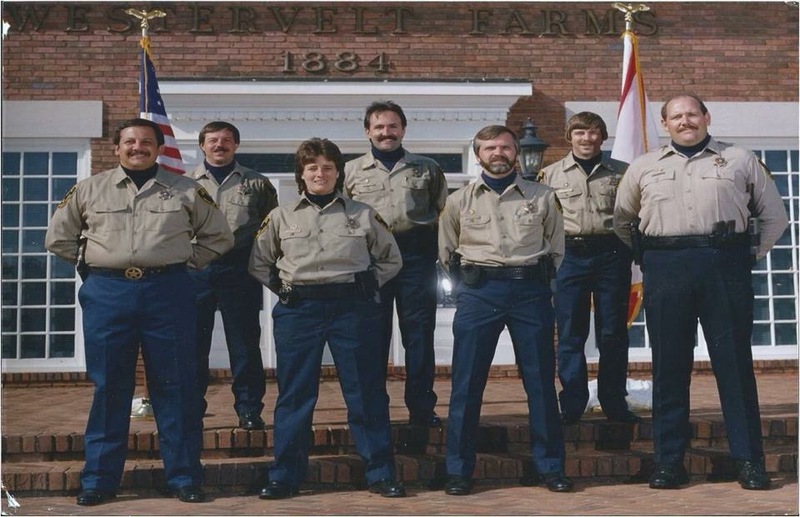 She was fortunate to be one of the original Polizeispuerhundpruefung (PSP) based instructors at Alabama Canine Law Enforcement Officers Training Center for several years. Pam has trained more than sixty-five (65) explosive detector canine teams through the United States Department of State Anti-Terrorist Assistance Program; more than fifty (50) narcotics canine teams for the United States Border Patrol; over six hundred (600) training courses for law enforcement agencies and security companies; and she has provided explosive detection canines for large corporations such as ExxonMobil, Fox Studio, University of Alabama, Garrison and Sloan (Royal Carribean). In addition, Pam has provided explosive detection canine support for N.A.S.A. at the Kennedy Space Center for shuttle launch security. Pam also supplies dual purpose canines to the Department of Navy for training in their Navy SEAL K-9 Program. Pam's experience is second to none and her dogs speak for themselves! Learn more about the right dog for your needs.